The Ackee, along with Saltfish (Codfish), is Jamaica’s National Dish. It is a delicious fruit enjoyed both as an exotic delicacy or as an entree and is a great meat substitute for vegetarians. When cooked, Ackee resembles scrambled eggs and has a somewhat similar taste. 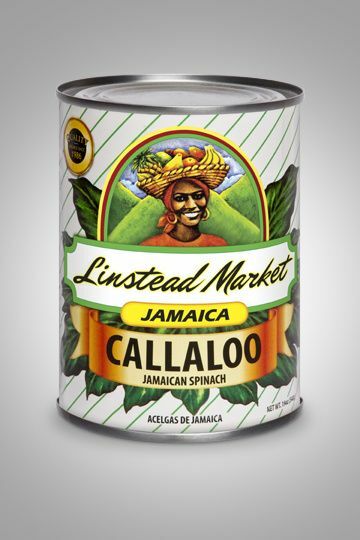 We started up as a distribution company that recognized the high demand & needs of quality Caribbean products in the diverse location, Northern California. Realizing the warm embrace of the Caribbean culture(Reggae music & foods) we Dedicated our services to deliver only the best quality Caribbean foods to grocers and restaurants.